We know that throwing the wedding of your dreams can be costly. Luckily, Azalea Photography provides premium photography without the premium price tag. Invest in a wedding photographer that you can trust and share the magic of your wedding day for endless generations to come. 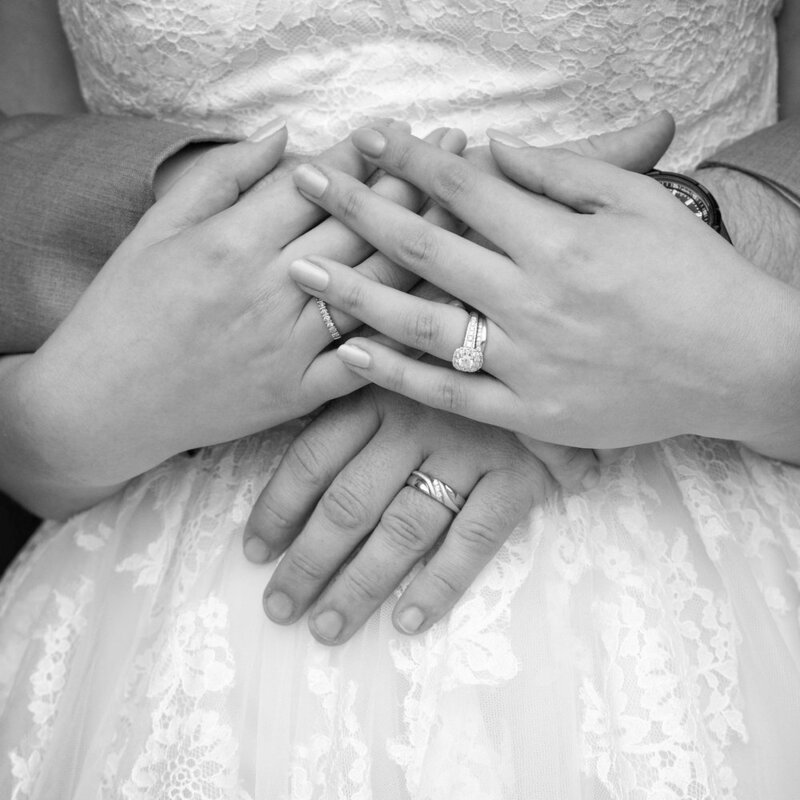 Fine art photography can be done on a budget with our Essentials Wedding Package. Brides & grooms / Partners who choose this package will still get the same quality photography as our more expensive packages, but save money by keeping it down to the essentials. Ideal for the modern bride & groom / Partners who live in the digital world and are indifferent about prints. With the Modern Weddings package you will enjoy the same quality of product without the cost of prints. Our most popular package! This classic wedding package is designed for the modern bride & groom /Partners that have a more traditional view of how great memories should be shared. The most inclusive package that we offer. For every important moment on your wedding weekend, we capture it all and more. Although our packages have been crafted to meet the photographic needs for the majority of our couples, we understand that every couple is unique. Let us create a custom package for you that meets all of your individual needs. It is your wedding and we believe that you should get exactly what you want!